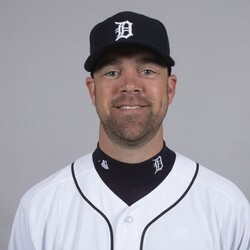 Louis Coleman and the Detroit Tigers have agreed on a Minor League contract for the upcoming 2019 season with an invitation to Spring Training. He will likely compete for a spot in the bullpen. Coleman struck out 41 batters last season over 51 1/3 innings while posting a 3.51 ERA and 1.31 WHIP. Unless he eventually closes games for the Tigers, Coleman's fantasy value remains minimal.